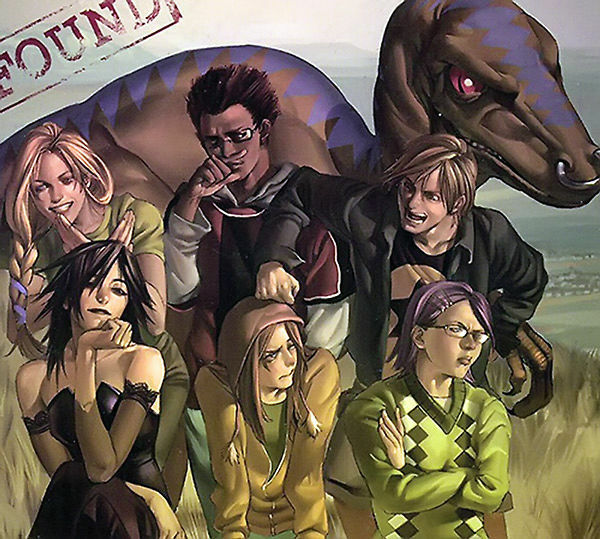 Back when Marvel was planning their cinematic universe, Phase 1 was set to have a live-action Runaways film. It was planned for release in 2012, but it was postponed so they could concentrate on The Avengers. 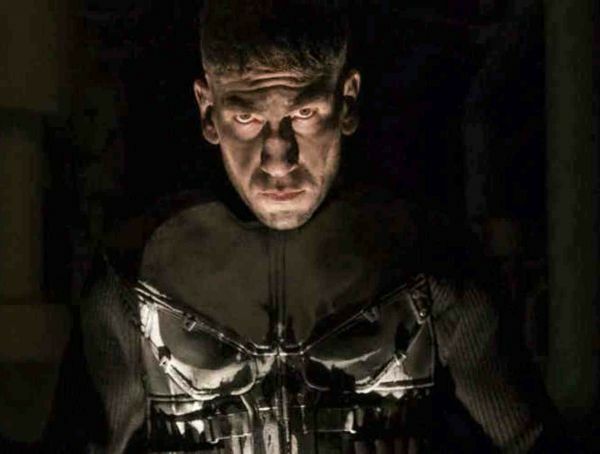 Kevin Feige has constantly mentioned that they had a great script for a potential film but, in an interesting development, the property is now set for the TV treatment instead. 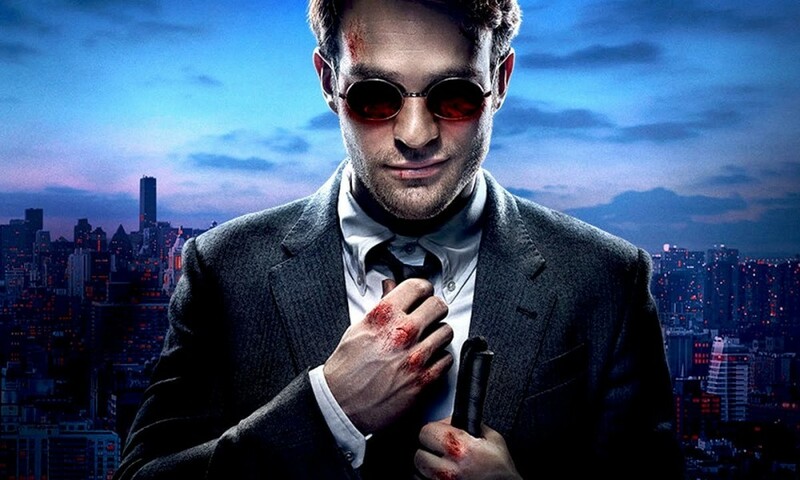 Deadline is now reporting that Hulu have secured the series, following a year of negotiations with the heads of Marvel TV. This comes just days after the streaming service followed Netflix by establishing a paid subscription model. Now they’re following their lead in to the Marvel Cinematic Universe… possibly. 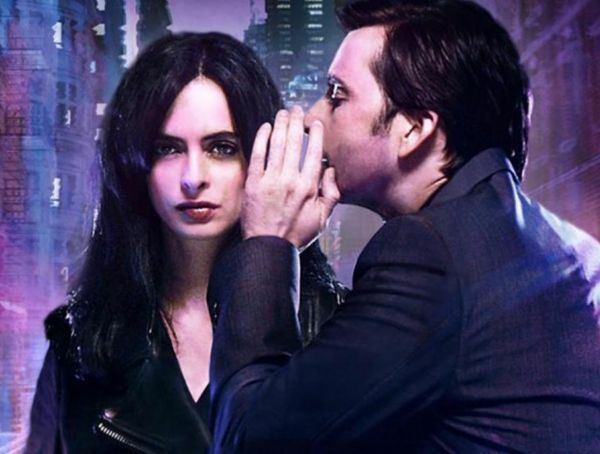 There’s no confirmation that the show, which is being ran by Josh Schwartz and Stephanie Savage, will be part of the wider universe. However, given that Marvel owns the property and hasn’t yet made a live-action series outside the MCU, it’s highly likely to be set in that world. Runaways is based on a group of six teenagers who don’t quite see eye to eye, but nonetheless unite to use their powers to take down a common enemy; their parents, who they discover are actually members of an evil organisation called The Pride. It sounds like the perfect recipe for a coming of age story, and it could well be Marvel’s answer to the current Young Adult film boom. No release date has been announced yet for Runaways, but it looks like MCU fans will have to add another subscription service in the near future.